in his high fashion sense. sewing of all products. He has his own TV show performed by himself in Japan. He has made 15 billion yen sales every year. 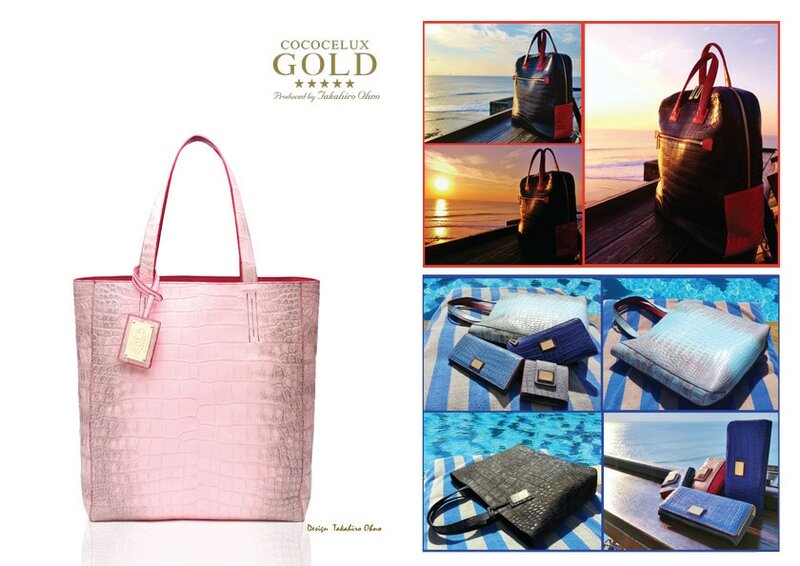 Hyper luxry crocodile by cococelux gold. Italian carf leather, and It looks like a real.